Sorry I missed you yesterday… I was otherwise occupied at the zoo, until we gave up and took a raincheck, and made our way across town to Kelly Tarltons. Fun day! Mothers Day is not too far away for us here in NZ. Andre…? It’s May 12. Ok? 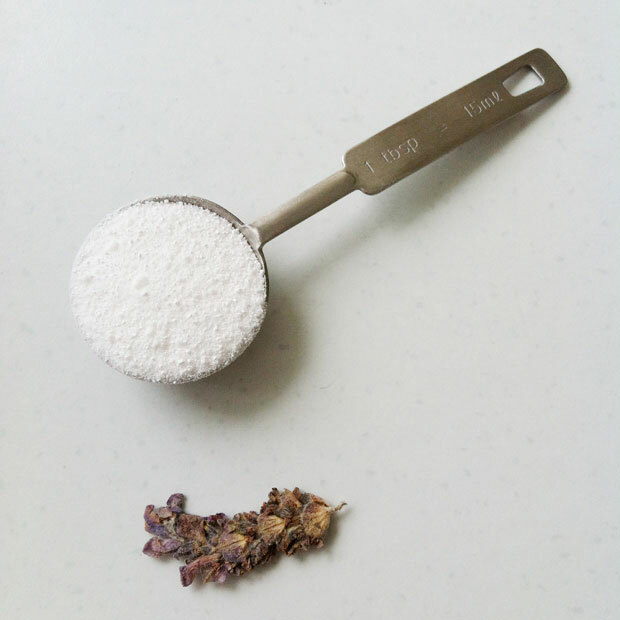 This lavender and sea salt caramel might get whipped up in my kitchen for our mums. It sounds pretty delish! This entry was posted in DIY, Family, Recipe and tagged gift, mothers day, recipe, salted caramel on April 16, 2013 by Jolene. In the name of reviewing our new Parmco oven I thought I’d bake a cake. Actually, I just thought I’d bake a cake so I could eat it. I deserve it after the morning I’ve had – a not quite two year old who is trying on the terrible two’s and half of said cake being mopped off the oven, floor and bench after I put the ring tin together upside-down and it dropped out the bottom. Thankfully I managed to rescue a fair bit of it and dumped it unceremoniously in another tin. So it looks a little on the small and lumpy side of things but I think I’ve found my new quick chocolate cake recipe. Aaaahhhhhh! I’ve literally just scraped the last spoonful off my plate and am now enjoying a coffee with cream (what decadence!) to wash it all down. If that sounds like I just ate the whole cake I have to say I didn’t… although it does feel a little like I did! Now, to the oven review. We contemplated brands and prices and styles and all those things, but I kept coming back to Parmco in general as a value for money deal. There were mixed reviews out there so I have put all my confidence into the 5yr guarantee at this point. This is what really stood out to me in comparison to other brands. Being a kiwi, I have a bit of a thing for Fisher & Paykel, but with only a 2yr guarantee I couldn’t rec0ncile it with their prices. 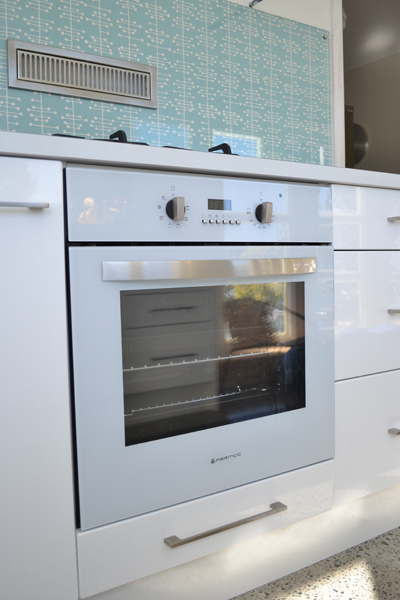 We bought the Parmco Dimoda oven in white (Model No. OV-1-6W-8). I believe it comes in stainless also, but with our white cabinets I thought the stainless would stand out too much. White also happens to be a bit cheaper which was a bonus. We bought it from Great Deals Direct (now Appliance Smart) who gave the best deal out there when combined with the hob. Of the 8 functions, I have used only 4 or so, so don’t take this as a comprehensive review if you’re a real baker. Overall, I am very happy with it and secure in the fact that if anything goes wrong in the next 4 1/2 years we should be well looked after. We also bought a Parmco hob but I’ll hold off on a review of that until another day… I’m a bit full right now. You can see in the above picture where our builder put a handy handle on the cover panel below the oven. This means we can use the otherwise wasted storage under the oven for trays and things. Preheat the oven to 180. 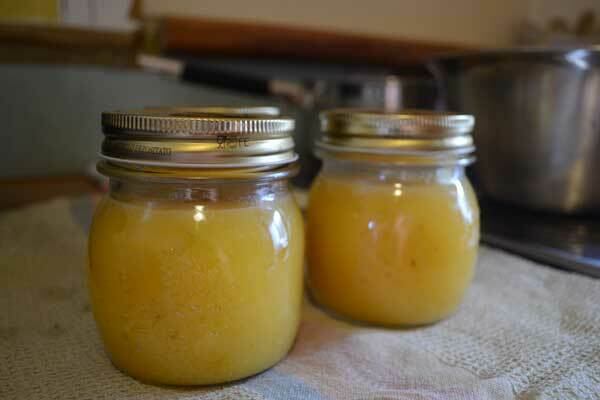 Cream sugar and butter. Add eggs and beat in, then add melted chocolate. Mix well. Sift dry ingredients and add a little at a time, alternating with the yoghurt (I just chucked all these bits in then mixed). Add boiling water and beat well. Pour into a buttered/floured/lined 23cm round tin (make sure you assemble properly if a ring tin!). Bake 35-40mins. For the frosting, beat 125g butter until creamy. 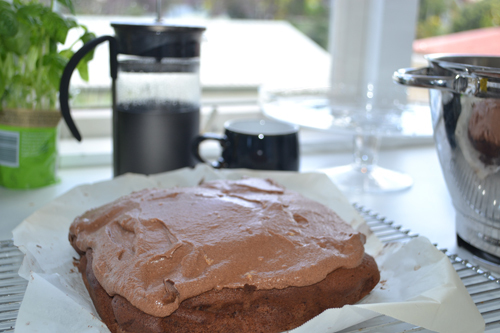 Add 1/4 cup Easiyo yoghurt, 1 tsp vanilla essence, 3 cups icing sugar and 2 tbsp cocoa. Mix well. Eat while little one is fast asleep and Mr is at work. Leave some for them later if you feel like it. This entry was posted in Kitchen, Recipe, Review and tagged chocolate cake, oven, parmco, recipe, review on November 3, 2011 by Jolene. 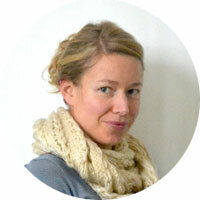 So much to say… but so much to finish! I’ve been avoiding what to write about next because although loads has been happening around the place (until 11pm or midnight night after night!) nothing is “finished”… I had a horrible thought yesterday that maybe I’d never get to post about our new kitchen because it might never be finished! 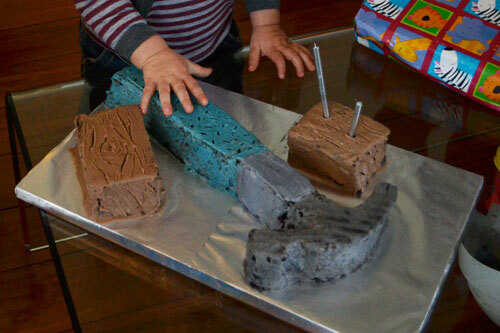 A hammer cake for our little boy’s half birthday celebration! He’s too close to Christmas to celebrate then so we picked the middle-ish of the year instead and will keep that going until something better (like early December?) takes over. 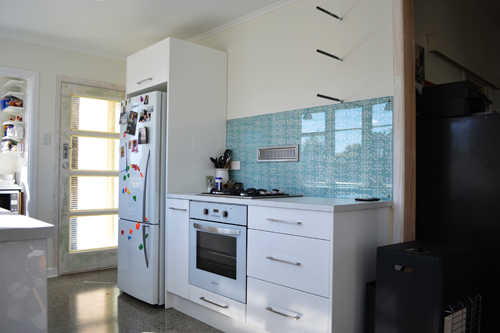 That occasion was the incentive for getting our kitchen “half-finished” and saw us disconnecting the water pipes for the old kitchen sink and hooking up the new late on Friday, finishing with shifting the dishwasher over around 10.30pm. The celebratory glass of grape juice (no wine for 15 weeks preggo) was a little flat knowing there was still much to be done, but let me tell you it was still well earned and enjoyed! This entry was posted in DIY, Kitchen, Recipe and tagged celebrate, half birthday, hammer cake, plumbing on August 3, 2011 by Jolene. It’s Neighbours Day in NZ tomorrow. Apparently it is not the first time, but it is the first time I’ve heard of it, and incidentally the first time we have are “real” neighbours (as in we own our house, and plan to stay more than a few months) so I thought I’d do a little something just to say hi really. One particular neighbour (over the side fence) has a lemon tree, which spreads over said fence, and I have been freely helping myself whenever a recipe calls for a bit of zest or a squeeze of lemon juice. So I whipped up (sounds quite domesticated doesn’t it… whipped up… just like that!) 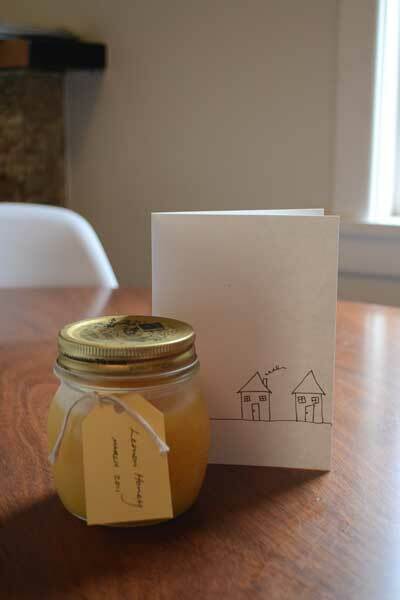 some lemon honey and plan to pop a jar in the letterbox of the side neighbour and the back neighbour, along with a little note and our contact details for emergency purposes. The back neighbours happen to share our crosslease title so it’s the first step in the plan to sweeten them up before we want to do any outside work that will have some impact on them (namely, a new deck which will give us quite the vantage point for looking down on them…). While there have been the odd little chit chats over the fence with both of these neighbours, they’re certainly not neighbours that I’d call in on to ask for a cup of sugar (luckily I had enough for the lemon honey or I might have needed to spoil the surprise!). But maybe the little offering in their letterboxes along with the weekend paper might smooth the road in case we need their permission for anything down the track! 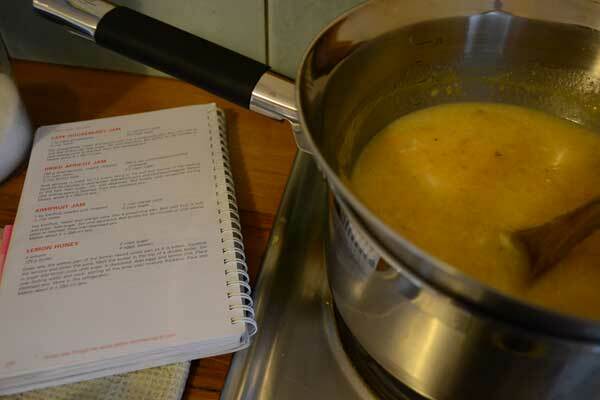 This entry was posted in DIY, Recipe and tagged honey, lemon, neighbours on March 25, 2011 by Jolene. We did some more demolition over the weekend and I wonder if that is why this big one appeared inside (we tend to see the little, paler ones usually)?? Fill with water, a generous squirt of liquid dish soap, shake it all up and spray spray spray! Some of the tougher (and larger) creepies take quite a lot of spraying, and you do need to keep up the chase, but it works every time! All that is required once the legs have stopped jerking is a wipe up of the spray trail and (if you’re brave enough) to pick up the culprit with a giant wad of tissues in hand and flush/throw ’em away! 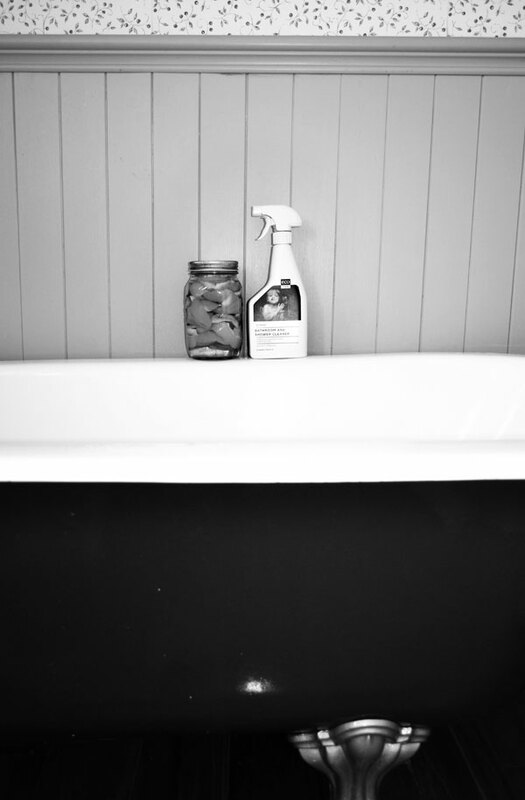 The other life enhancing recipe I am trying and testing is a repellant – mainly designed for spiders I believe but may also be effective on the above (if you dare to take another look…). After afore-mentioned traumatic experience on Sunday night I picked up my other trusty spray bottle and sprayed a line under the little one’s bedroom door (just in case great Grandaddy Cockroach had brought any of his family in with him). Lo and behold over the next two days I found dead in his room 1 x cockroach (smaller than the sickening 10 or so cm Grandaddy but large enough all the same), 1 x centipede and 1 x clicky beetle. Coincidence?? Not sure. 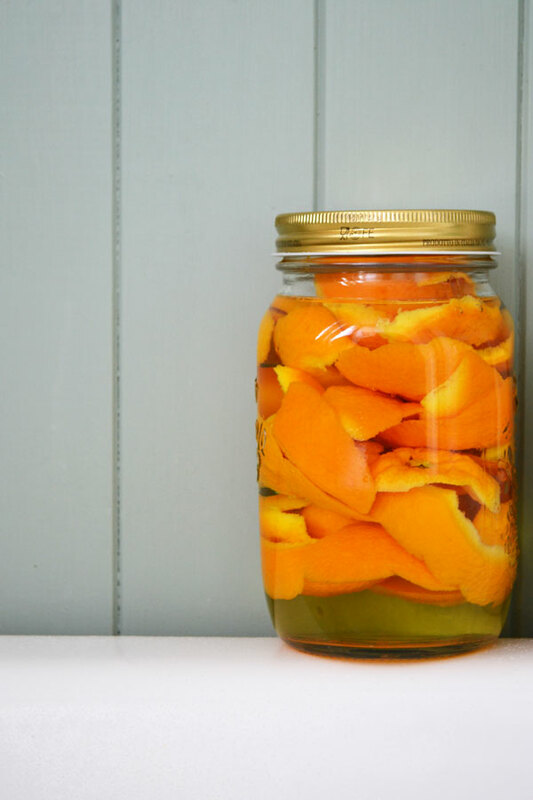 Mix together in a spray bottle and spray weekly around windows, doors, corners, crevices etc (If you can’t stand the smell of vinegar, a few extra drops of any essential oil will help). 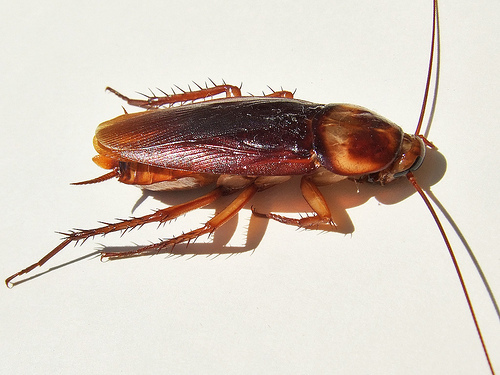 I have noticed a definite reduction in the number of cockroaches (the small – German maybe – variety) and centipedes inside and we have few spiders. Fingers crossed the coming winter doesn’t bring them all back! This entry was posted in Environmentally Friendly, Our Renovation, Recipe and tagged centipede, cockroach, diy, insect, repellant, vinegar on March 16, 2011 by Jolene.